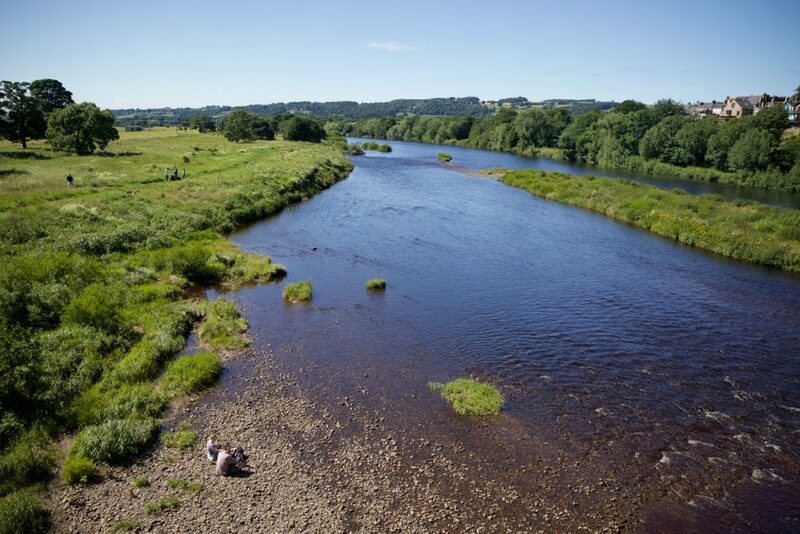 It’s been a wonderful summer in Corbridge…with more to come. 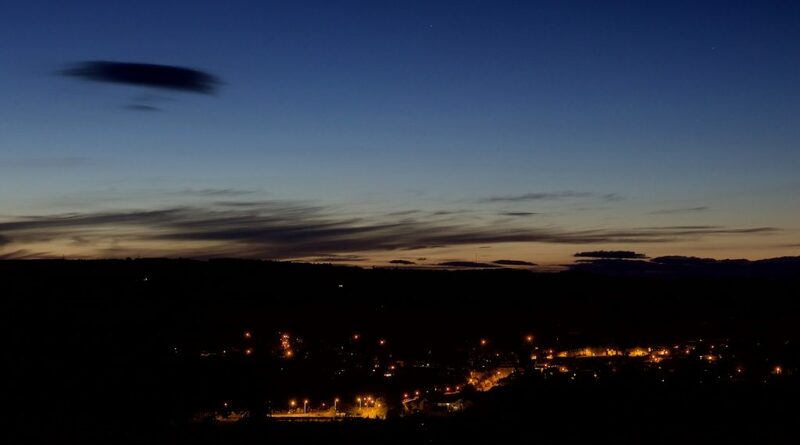 The village and surrounding area have been buzzing with visitors. 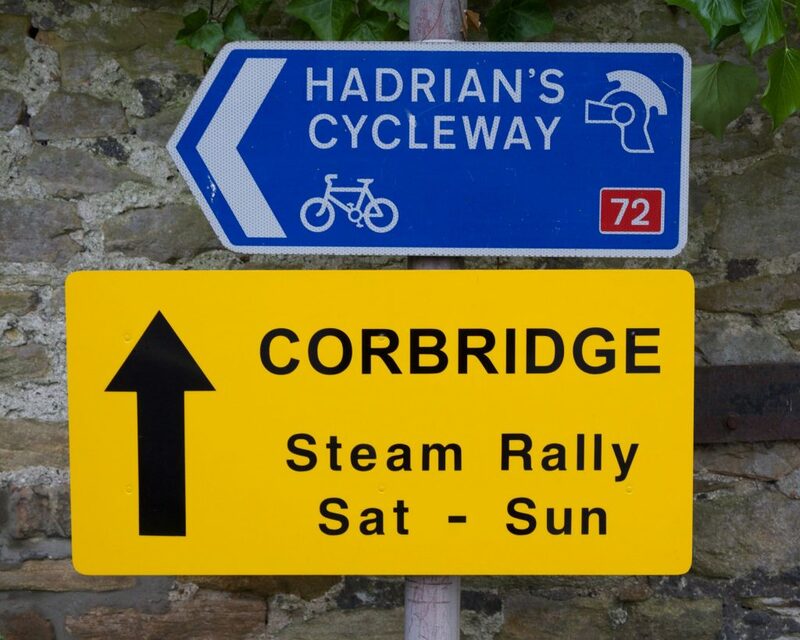 For special events like the 20th anniversary Classics In Corbridge – the largest display of classic vehicles in the North East – the 40th anniversary of the Corbridge Steam Rally, our Midsummer’s Evening, Tynedale Beer & Cider Festival and the Corbridge Music Festival. 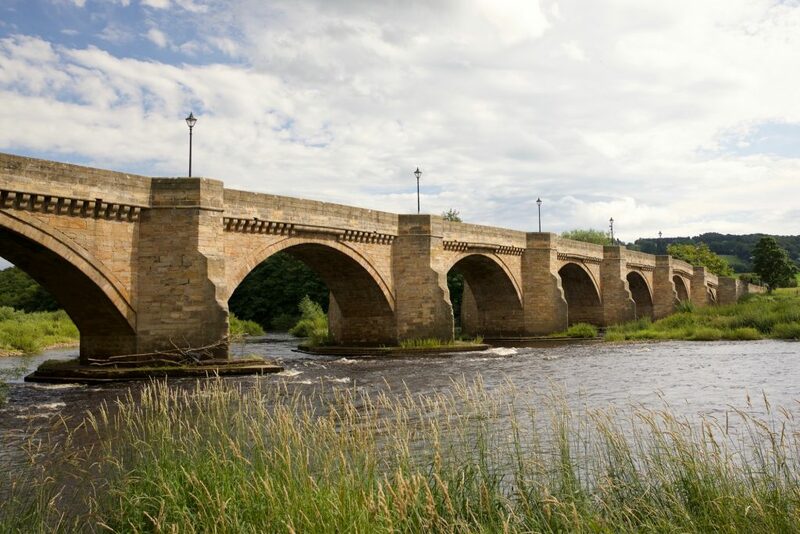 But also on a daily basis to sample our acclaimed independent shops, cafes, pubs and restaurants – together with river walks, English Heritage Roman Town and much else besides. 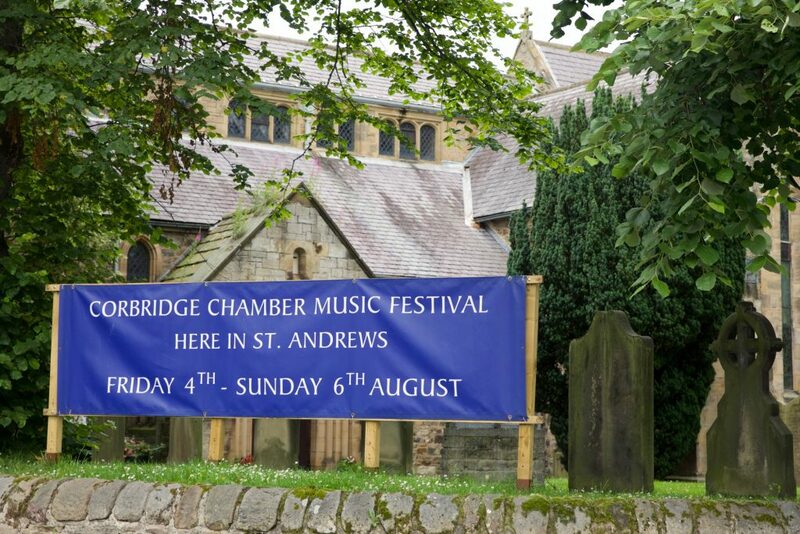 There’s more to come this summer, including a Lunchtime Summer Music series at St Andrew’s Church, Corbridge Chamber Music Festival in August, the Village Show on Saturday Sept 2 and Corbridge Heritage Weekend from Sept 8 to 10. Also not forgetting author events at award-winning Forum Books of Corbridge which continue to attract the very best writers and storytellers to our lovely part of the Tyne Valley.